Acumatica Singapore: Quick Logout. Managing Toolbar Buttons. Quick Logout. Managing Toolbar Buttons. For those of you having more than 10-20 companies in your Acumatica ERP instance, when trying to log out for the system, user should scroll down to LogOut Button. Same to access User profile or Favorites. 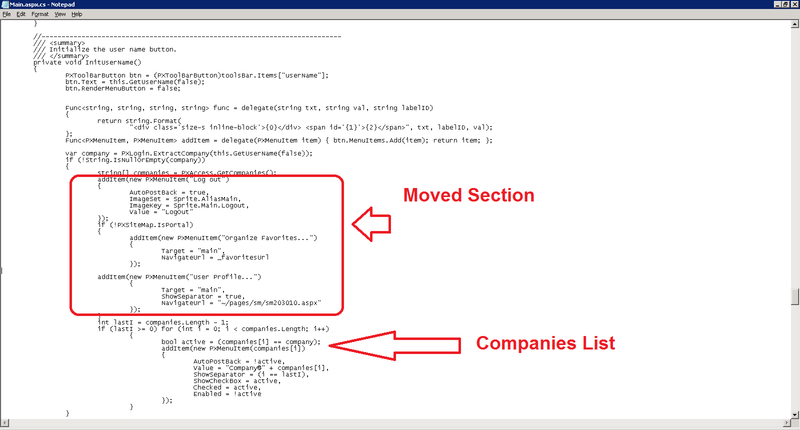 Please find below the standard positioning of the Log out and Companies. 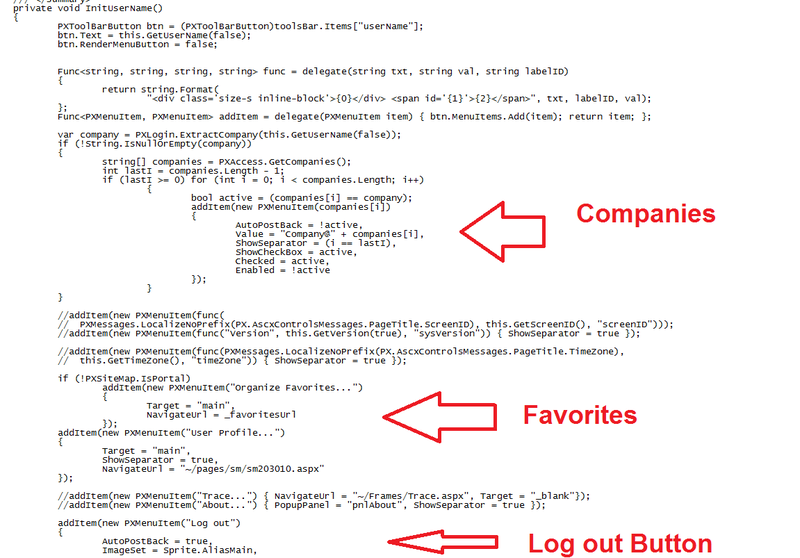 If we have 3 companies - it is not an issue, but when list grows - it becomes very unpleasant for the user every time scroll down to Log Out button to quit. As a result, number of open sessions grows, server slows down. Now 2 clicks -> User logged Out, no scrolling is needed. I would think that most users probably close their internet browser without logging out when they're done using Acumatica. Do you know what kind of trouble this causes on the Acumatica server? 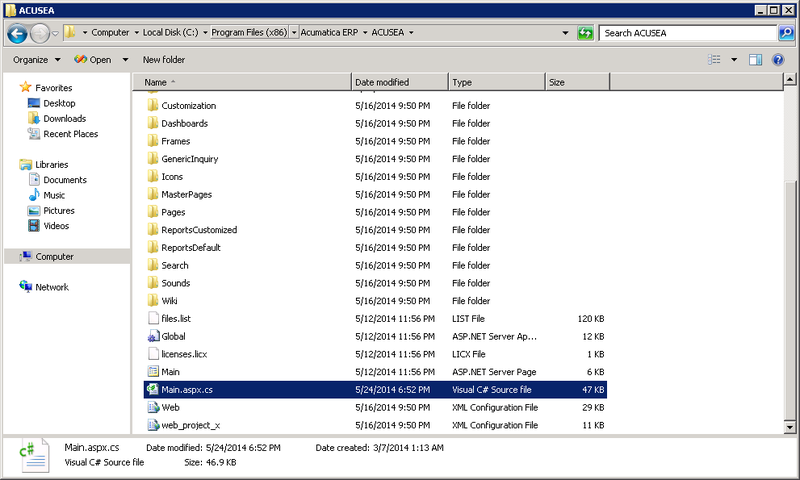 Hi Tim, Acumatica is a .NET application, it keeps sessions open based on timeout settings. If we set say 30 sec timout on inactivity, server will keep the session open for 30 seconds. If you have high volume of user login turnaround, when they login frequently, every time they close the browser without logging out, sessions will be still on the server. So no specific problem to Acumatica server, it just creates additional payload in terms of open sessions, till they auto close by timeout. SaaS Related Questions. Database Growth Rate.